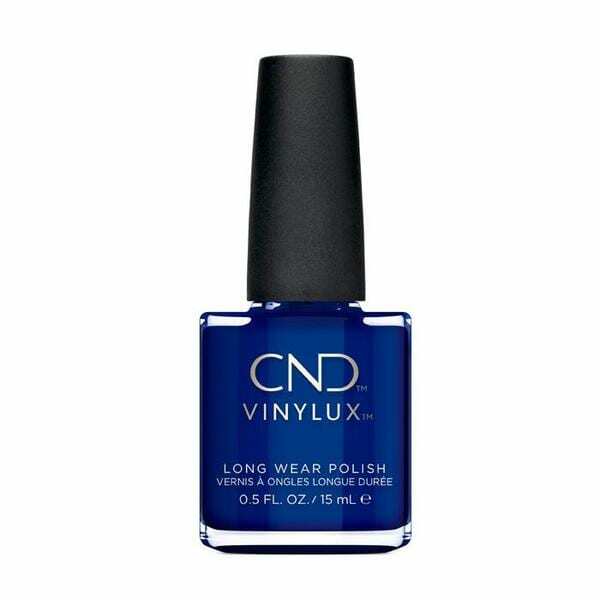 Introducing VINYLUX™. A breakthrough polish system that endures lasts one full week – no chipping or dulling and with no base coat. 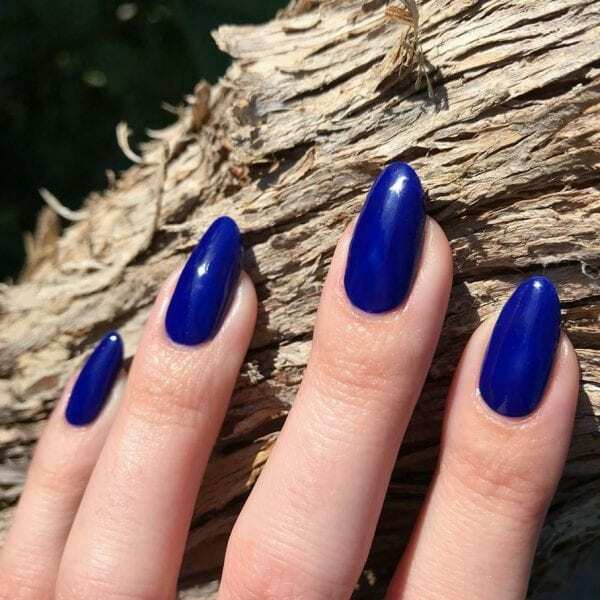 Natural light cures the polish creating an glossy, long-lasting polish.